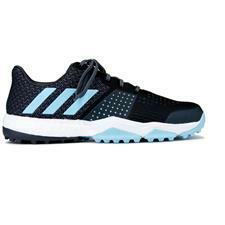 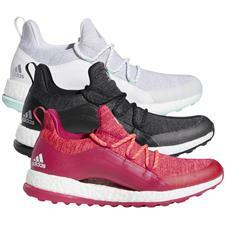 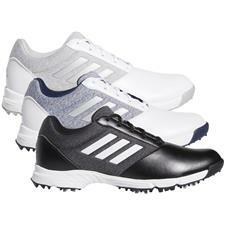 Adidas golf shoes boast the classic three-stripe aesthetic in addition to performance innovation, intuitive technology and unmatched comfort. 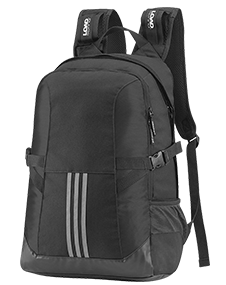 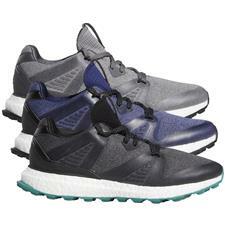 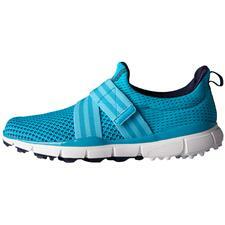 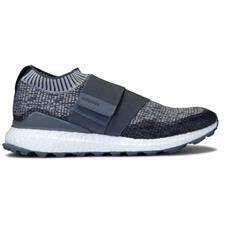 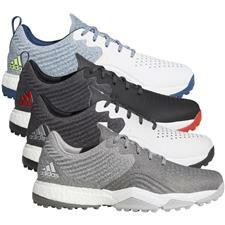 Adidas will keep you looking great, while keeping your feet dry and comfortable. 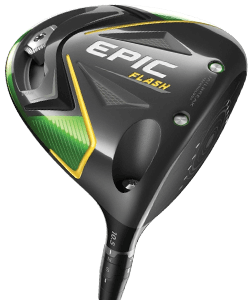 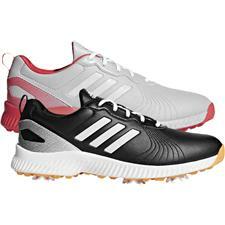 Featuring exceptional lightweight construction, innovative spikes and Tour-trusted cushioning, Adidas golf shoes for men and women are built to enhance your game in even the toughest conditions. 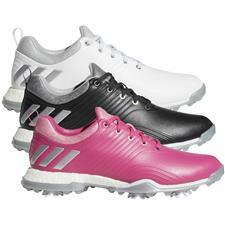 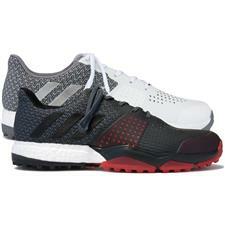 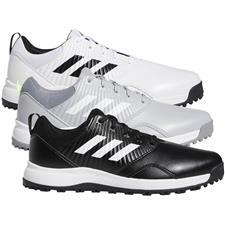 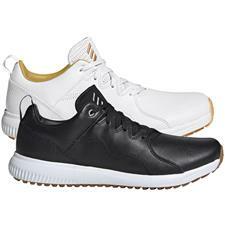 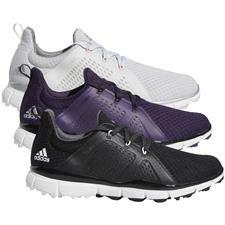 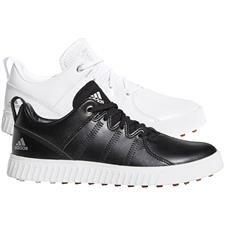 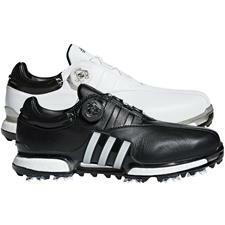 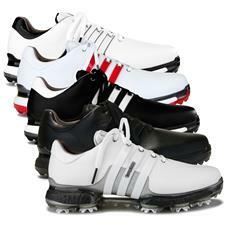 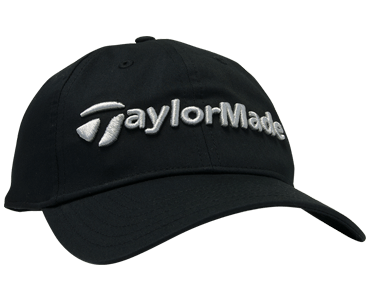 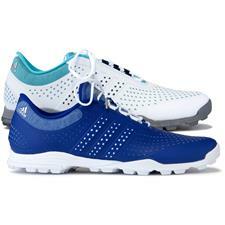 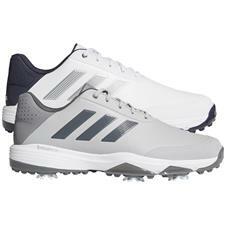 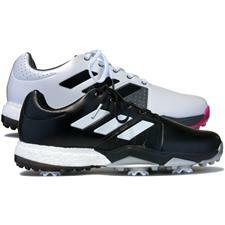 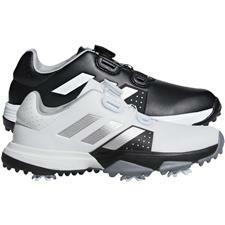 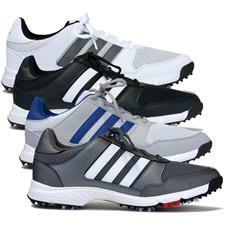 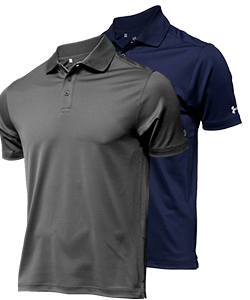 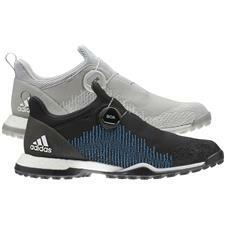 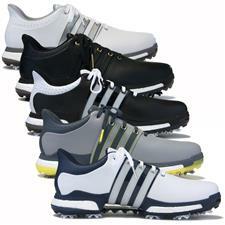 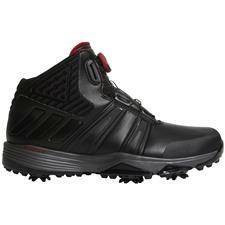 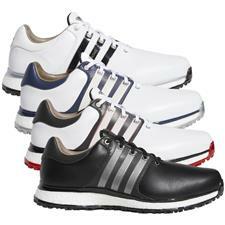 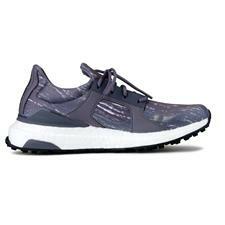 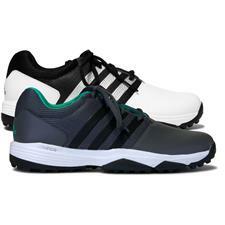 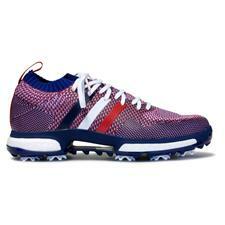 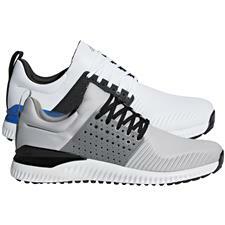 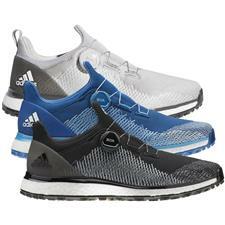 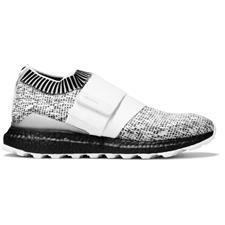 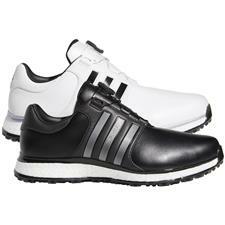 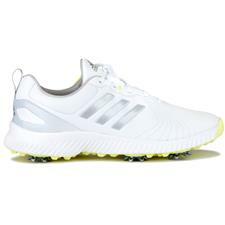 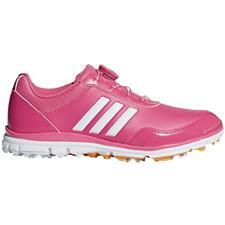 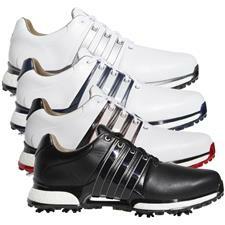 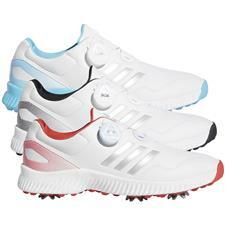 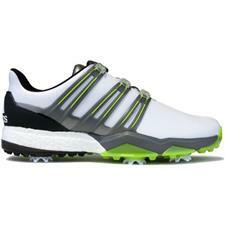 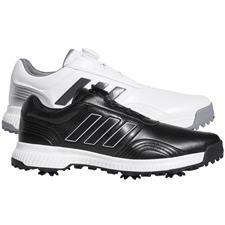 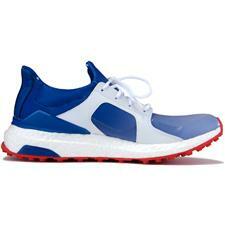 Walk the fairway with ease and style in performance Adidas footwear from Golfballs.com. 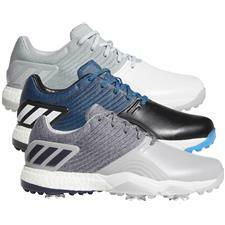 Each item in our collection of Adidas golf shoes will support your feet and improve foot health from tee to green. 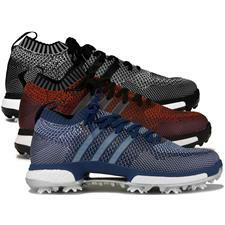 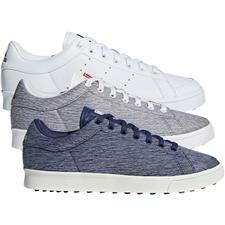 For every preference, the products in this three-stripe footwear selection come in several unique styles, colors, builds and spike lengths. 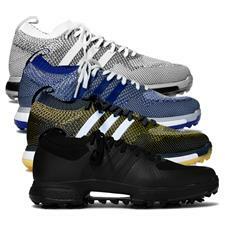 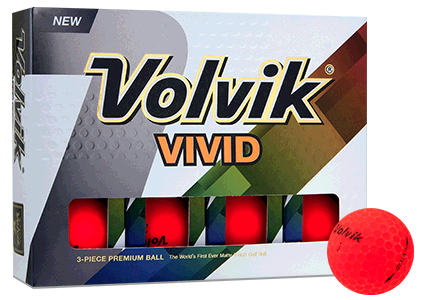 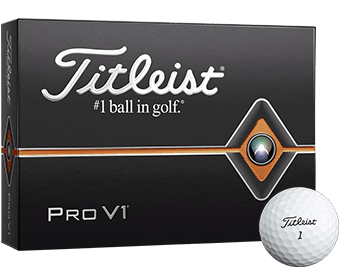 They're engineered with advanced ultra-light fabrics and flexible materials to ensure unrivaled comfort and durability through each round.